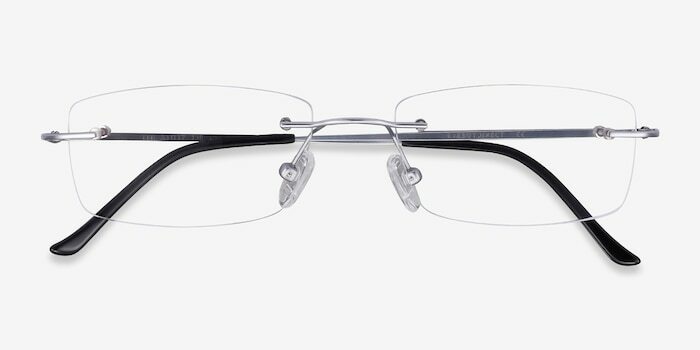 This sleek design is as timeless as the ebb and flow of the tide. 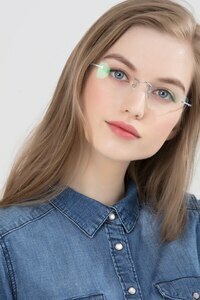 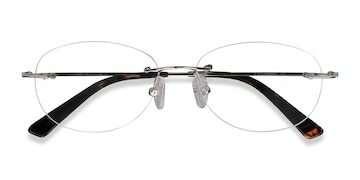 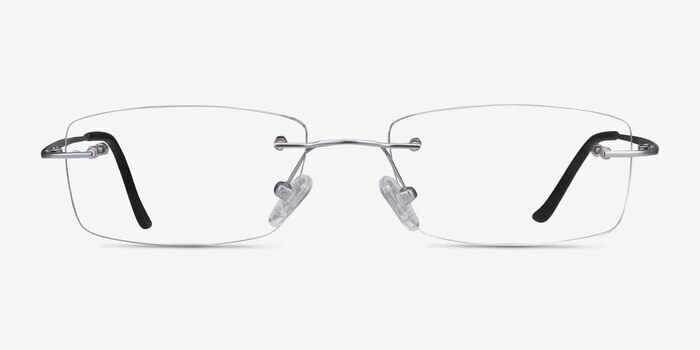 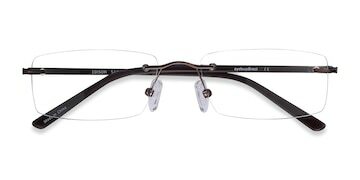 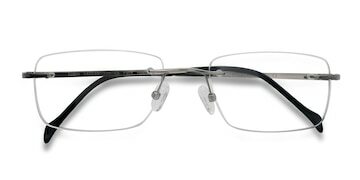 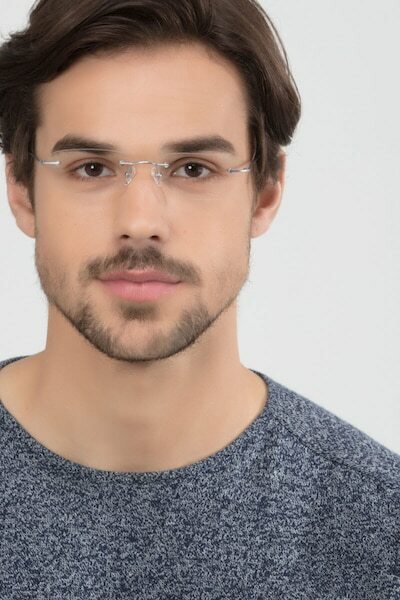 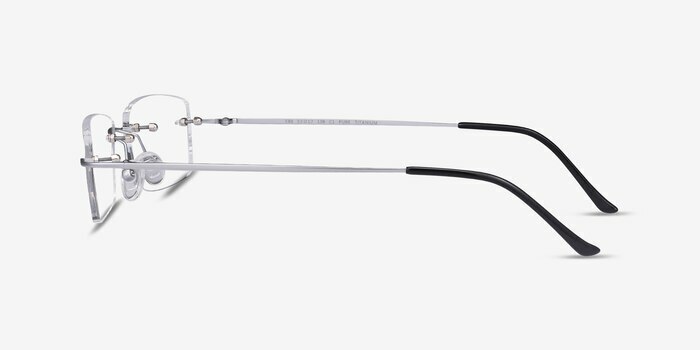 Featuring classic rectangle-shaped rimless lenses, slim lines, and an unadorned yet top quality titanium finish; Ebb is so understated it's almost invisible. 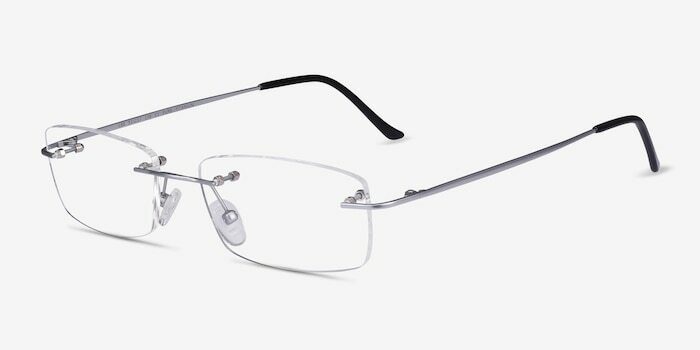 With comfortable nose pads and temple tips, this is the perfect frame for your nine to five. The greatest deal in Eyeglass buying online. 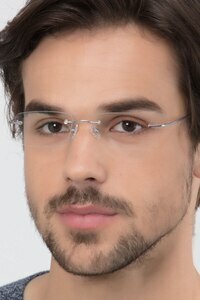 I love my new glasses, they are comfortable and I see great. Well done.